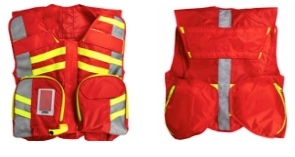 StatPacks designed our VESTS to protect our Responders in both day and night scenarios. 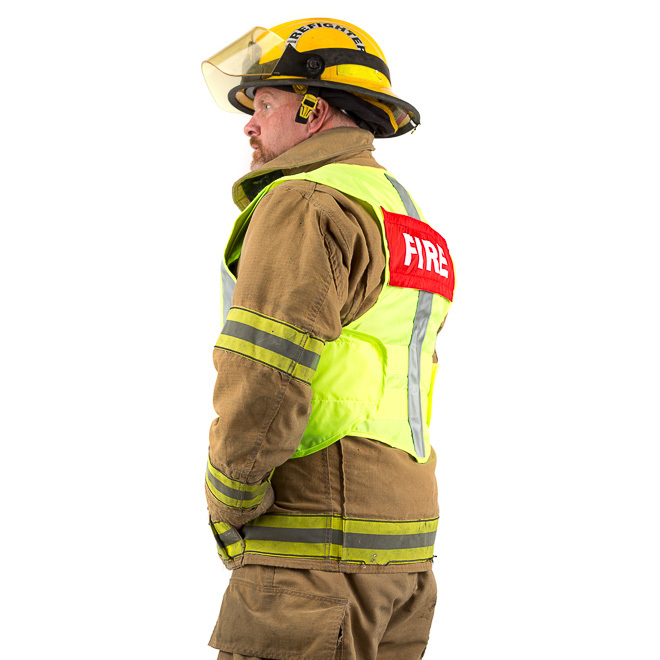 The safety of the professionals that keep us safe is our primary concern. 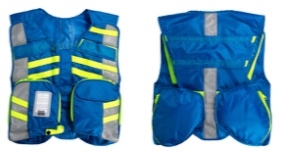 Our notion was to make the user as highly visible as possible while also including key features that allow the VEST to double as a DUTY VEST. Our unique styling allows the wearer to don on/off quickly, while keeping and consolidating vital tools close at hand. One-size-fits-all and personal customization is a cinch.